If the modern world can be characterised by one thing it is probably the enormous increase in the number of words around but that increase has also been accompanied by a seemingly corresponding decrease in understanding. It is the irony of the information age that instead of bringing clarity it has raised uninformed opinion to the same level as truth. But the church should be a beacon of light to the world. The church has the words of eternal life.J. 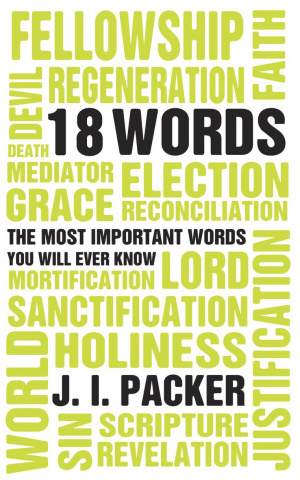 I. Packer is a master wordsmith. He is also gifted with the ability of showing where truth lies in complicated reasoning. These skills combine to make Words from God a fascinating read and a lifechanging one. 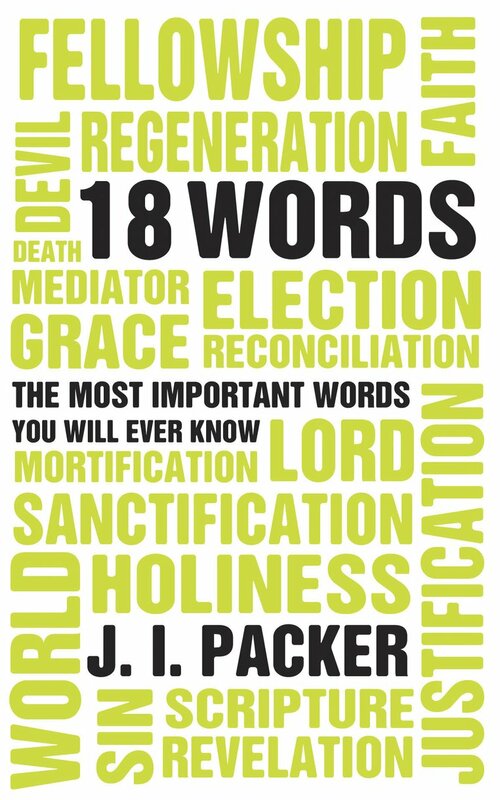 18 Words by Jim Packer was published by Christian Focus Publications in March 2008 and is our 7942nd best seller. The ISBN for 18 Words is 9781845503277. Be the first to review 18 Words! Got a question? No problem! Just click here to ask us about 18 Words.